Soil enriched with plenty of compost. Fornightly liquid feed from mid summer. Lovage, Marjoram, Nasturtium and Coriander. Sow under cover in pots or sow direct once soil has warmed. Plant out after last frosts. 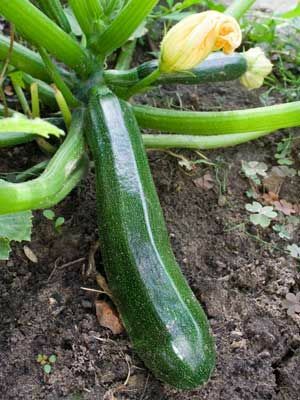 Plants will produce lots of Zucchini over a season. Harvest before the Zucchini get too big. This encourages more Zucchini to grow.